Today is Cyber Monday. Cyber Monday is a marketing term for the Monday after the Thanksgiving holiday in the United States. 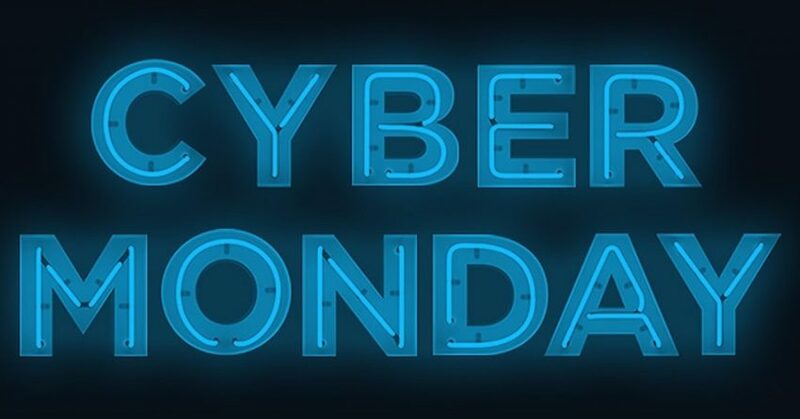 The term “Cyber Monday” was created by marketing companies to encourage people to shop online. Here is a link to an article by Forbes, with more information and details on some deals from Amazon.